Hello Friends Today as very topic. 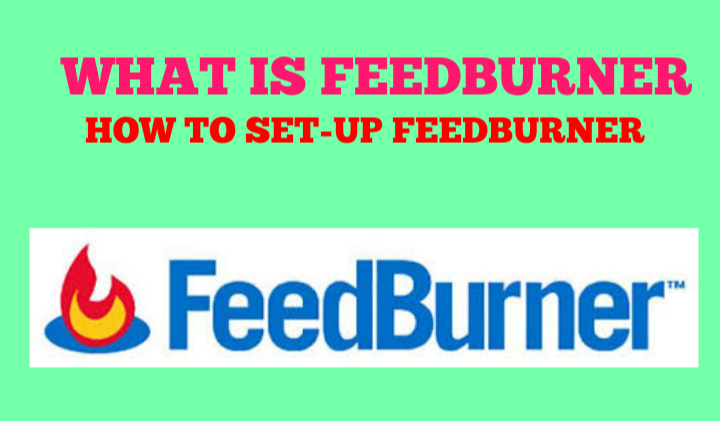 What is FeedBurner and How to account create FeedBurner. FeedBurner is a free service providers for email subscriber is life time without money investment. You can use blogger and website . Step-3 Now you copy the website url and paste here. ((Now you have to show the url of FeedBurner so you can copy url of paste in your Blog. in setting >user>site feeds. Step-7, Now see the message congratulations your account successfully create. Step-8, Now click next time . Do not any option click only next . 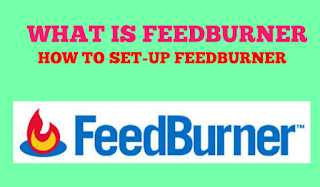 Congratulations || Now your successfully create FeedBurner account and subscriber option . Now you can see the two html code so you have to first html code or paste here in blogger layout . you can choose.